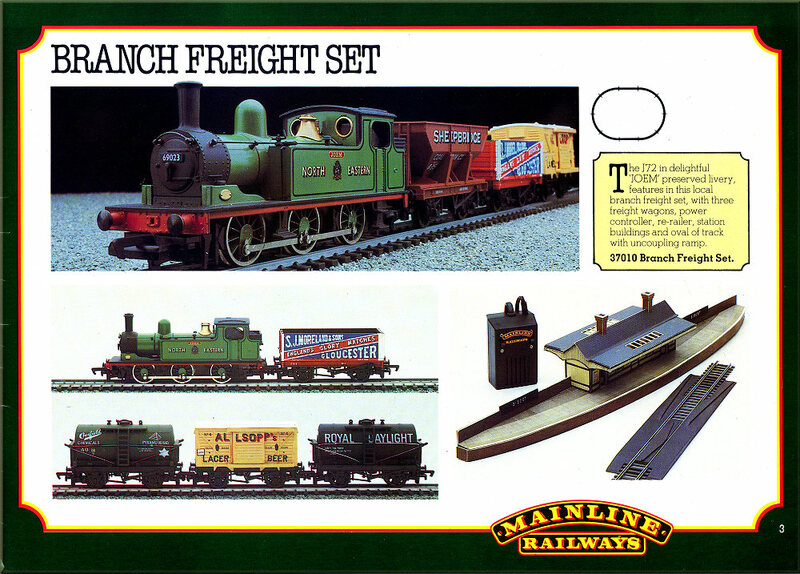 These pages are from the 1980 Catalogue. 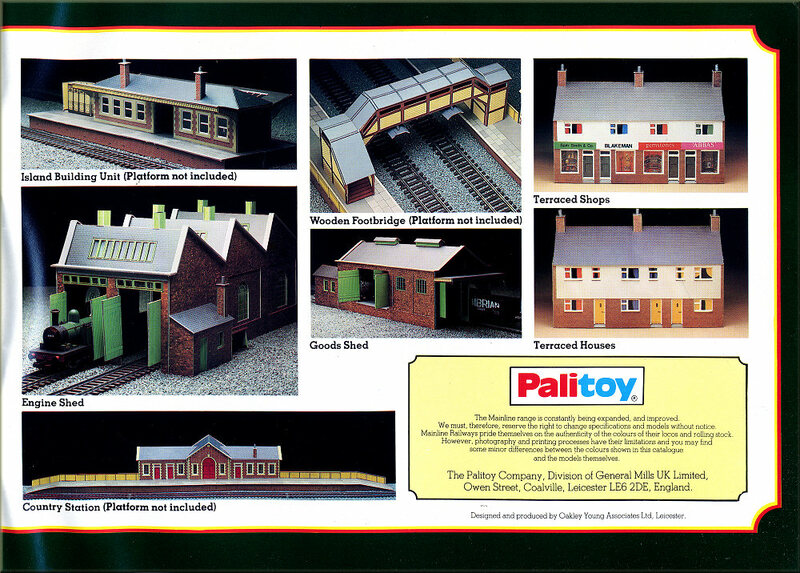 This was the only Catalogue that included mention of buildings. 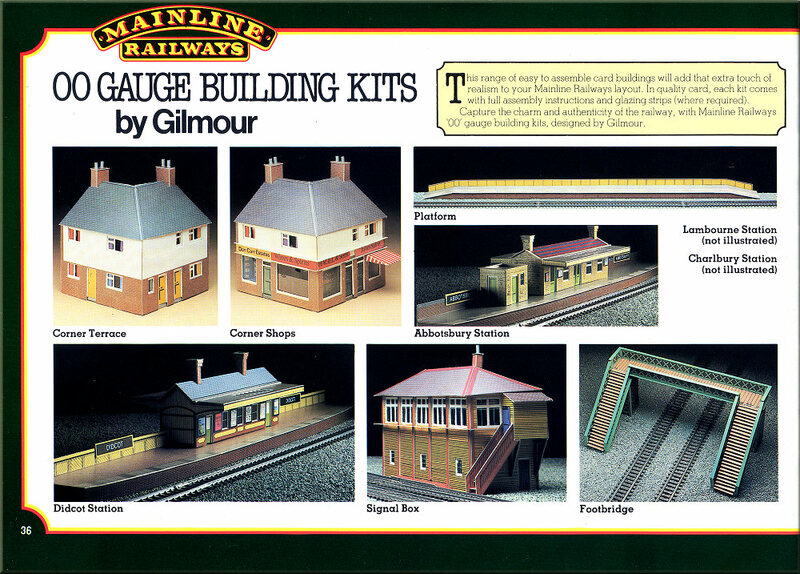 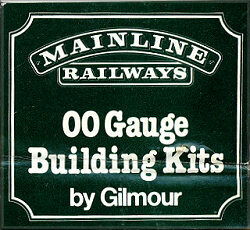 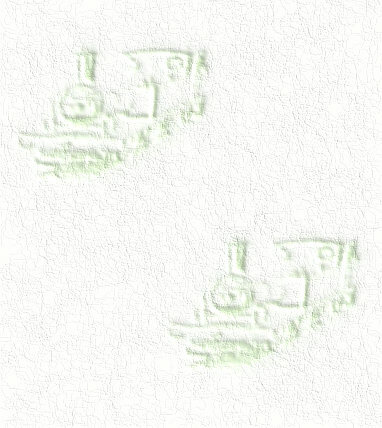 By the next catalogue of 1981 there was no mention of buildings and they had been removed from all Sets except the 'Feature Steam Passenger Set' which included a 'card station building'.